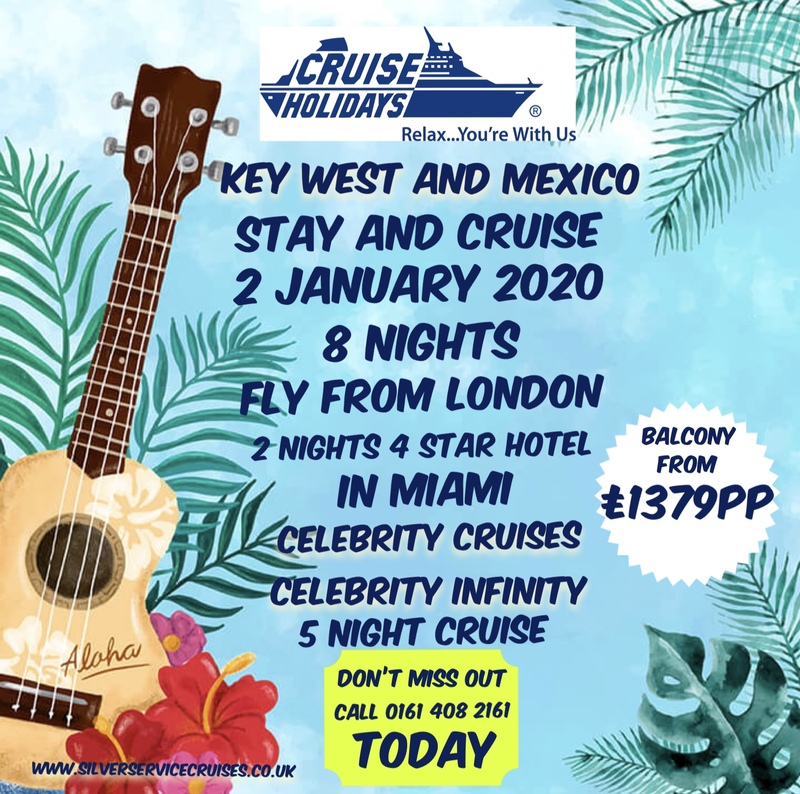 Cruise Holidays very own tour operation will have you enjoying some of the best cruises out there with our own distinctive twist. Coming Very Soon. 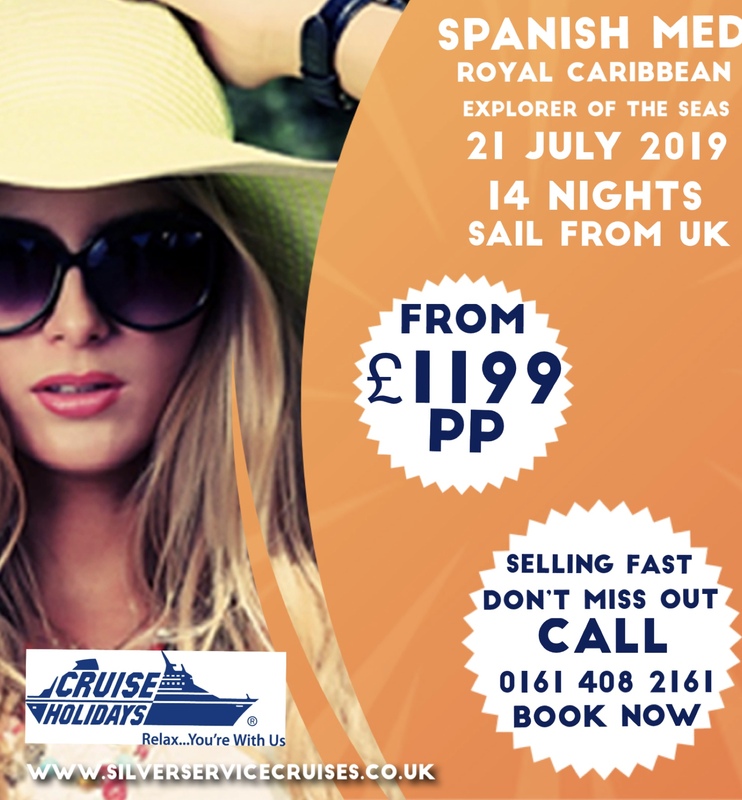 We have some really good offers with Royal Caribbean. 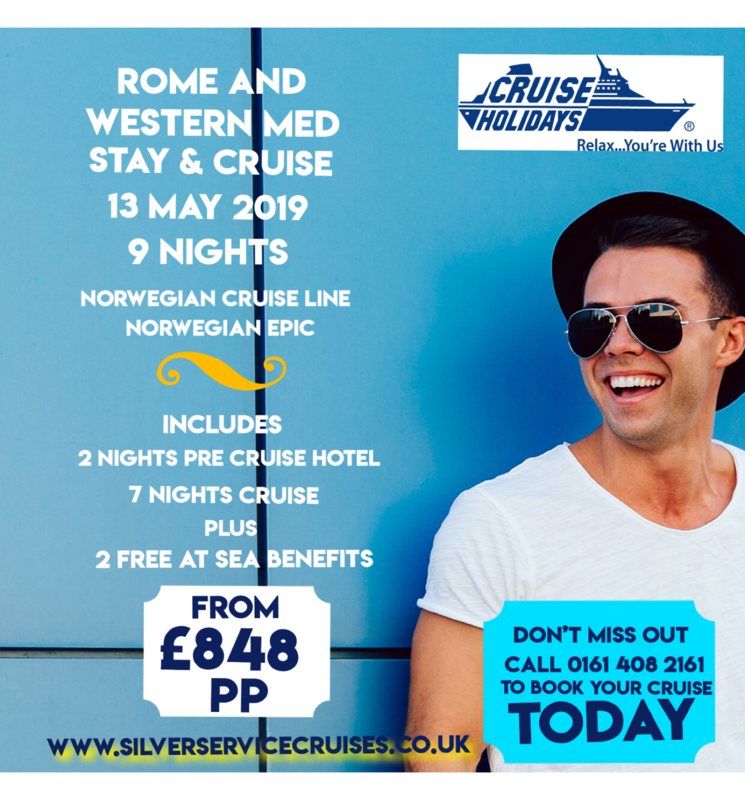 Take a look and see what you think, but if you can't find what you are looking for then give one of our cruise experts a call. Enjoy 5* relaxation on one of our Celebrity Cruises special offers. The only place where you can have tea on the lawn. 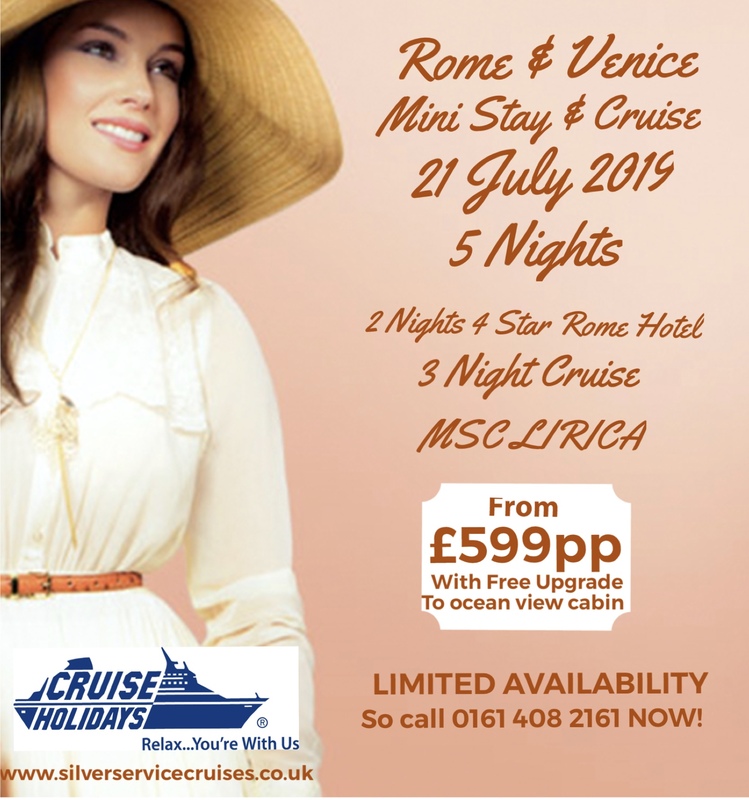 Come and enjoy some fantastic holidays with us. We are currently escorting three dates with NCL. Give us a call to find our more. You won't believe some of these prices. 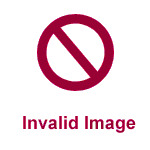 Some are so low we can't advertise them you will need to call to get the details. 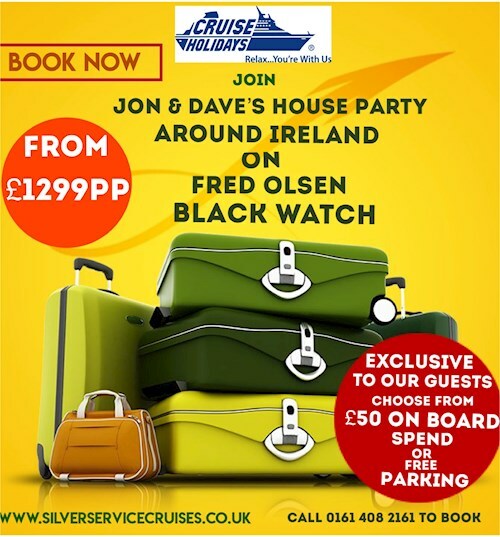 Why not do something slightly different and enjoy a cruise with Princess. 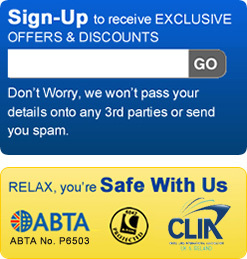 We have some stunning offers all around the world with them. This is luxury at its best with a truly all inclusive experience. Not only are all your drinks included in the price but you also have a choice of free excursions at each port of call. If you are a foodie then Oceania will offer something very special with their cookery school at sea courses. 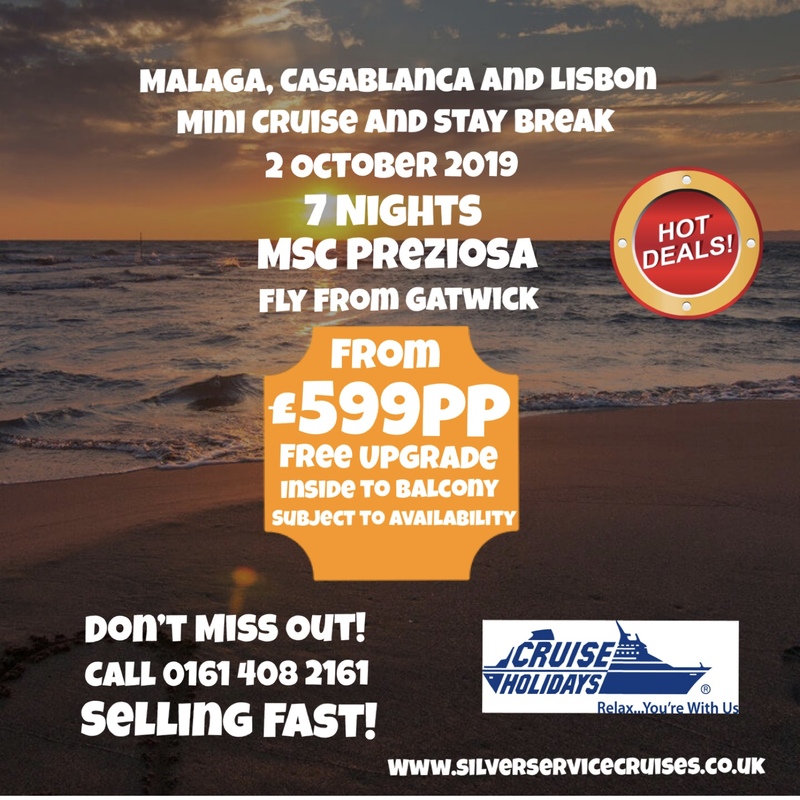 Enjoy an Mediterranean adventure with some of our great offers with MSC. There is also a ship based all year round in the Caribbean. 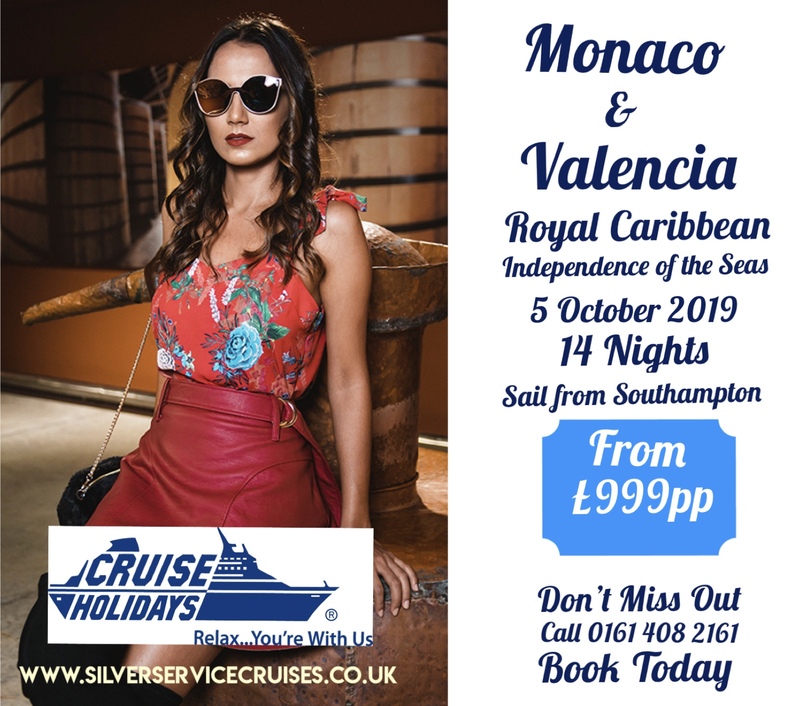 Sail from Southampton, on your P&O cruise to Mediterranean or perhaps further afield on one of the longer itineraries. Enjoy the charms and style of a true ocean liner. 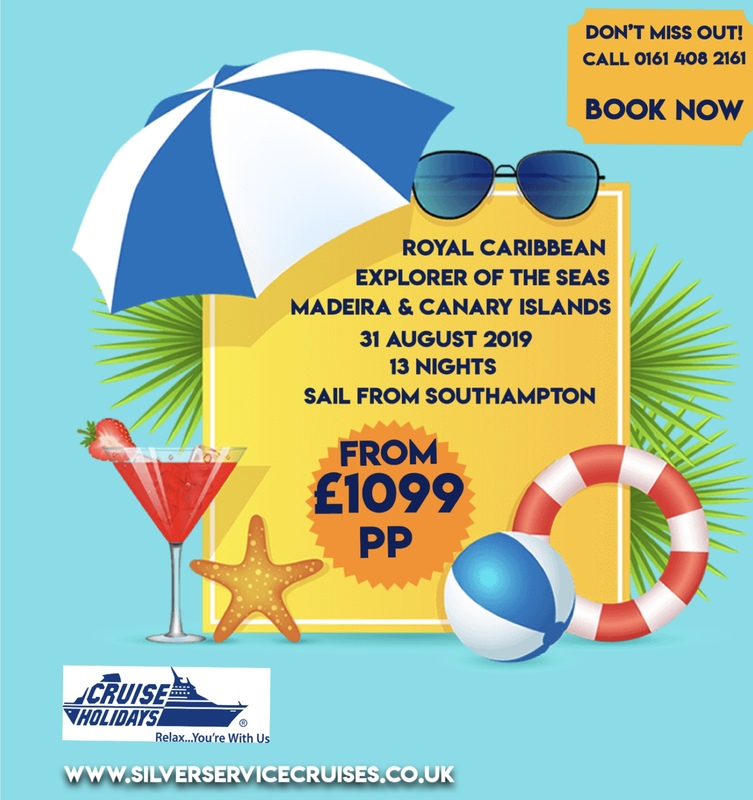 Sailing from Southampton to New York or perhaps around the world. River cruising is an intimate and relaxing way to view beautiful, breathtaking sights that can only be accessed by a small vessel. The moment you disembark the ship, you will be at the heart of another picturesque location surrounded by landmarks and history. Pure opulence onboard a 6 star cruise line.From the very moment you step aboard one of Crystal's award-winning ships, you become so much more than a guest - you become a privileged member of their Crystal Family® at sea, the Crystal Society.